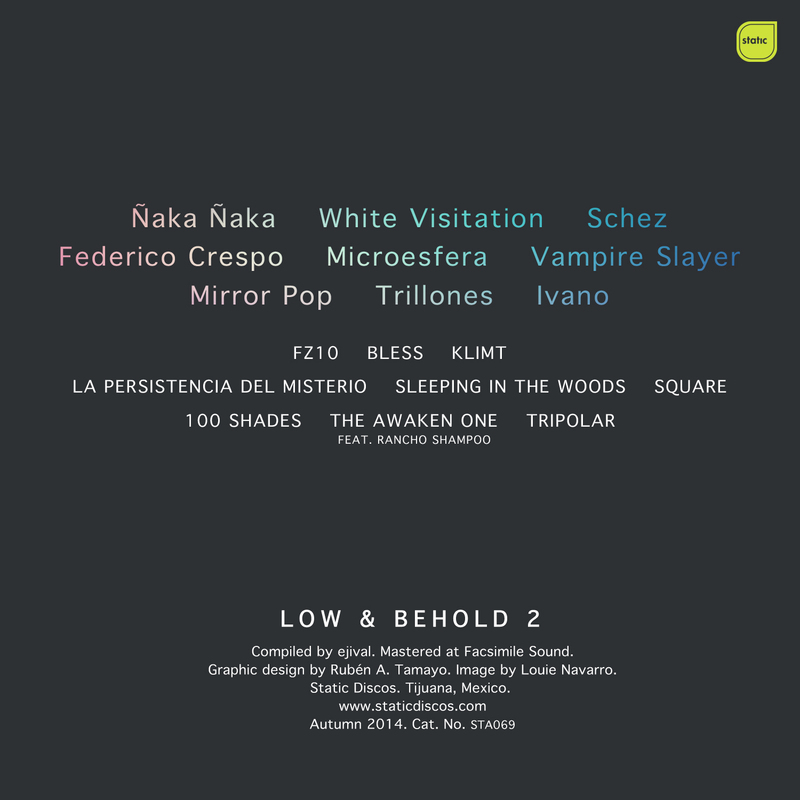 The second installment of the Low & Behold series continues with contributions by Ñaka Ñaka, White Visitation, Schez, Federico Crespo, Microesfera, Vampire Slayer, Mirror Pop, Trillones with Rancho Shampoo and Iváno. 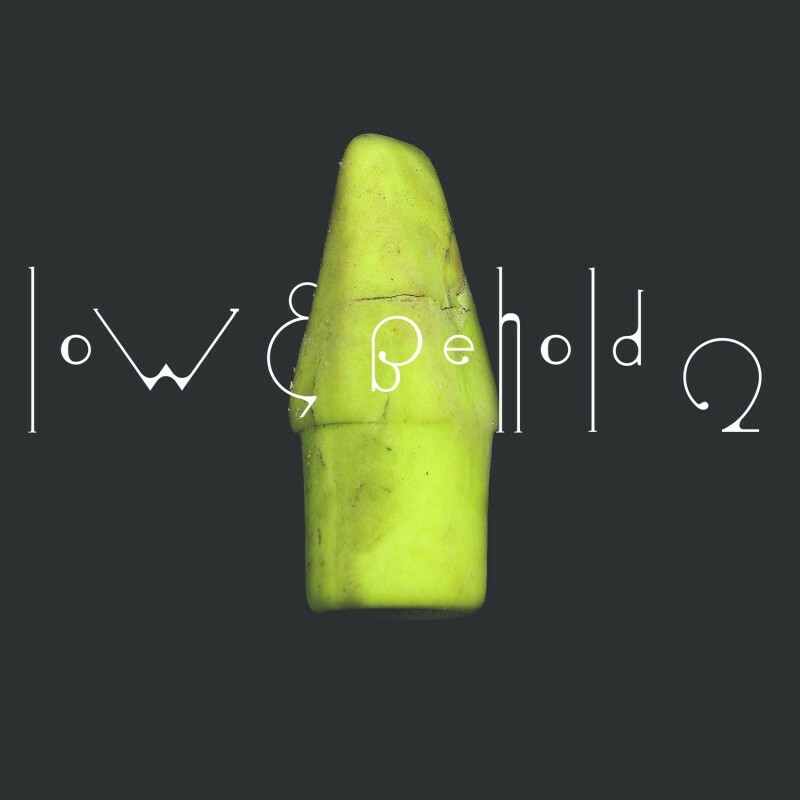 As with the original release, the Low & Behold series is an exercise in slow tempo, deep atmospheres and melancholic obsession. Photo from Louie Navarro‘s Lost and Found book and artwork by Rubén A. Tamayo. 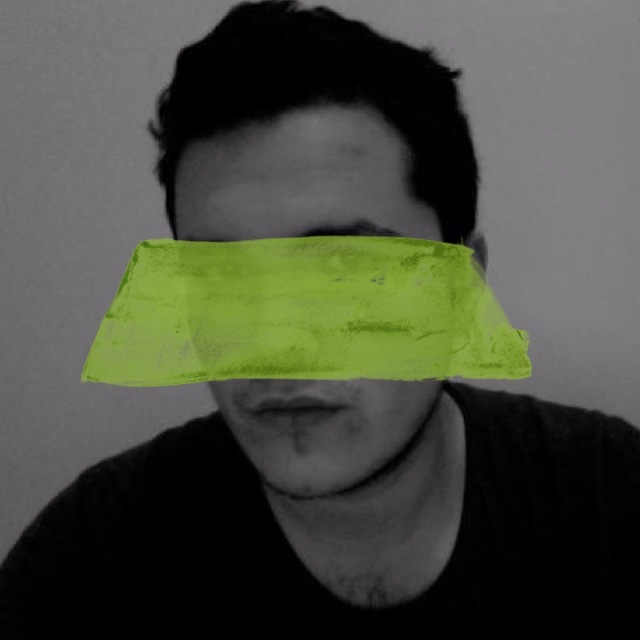 Mastered at Facsimile Sound. Buy on iTunes, Amazon, Juno, Beatport or stream on Spotify.